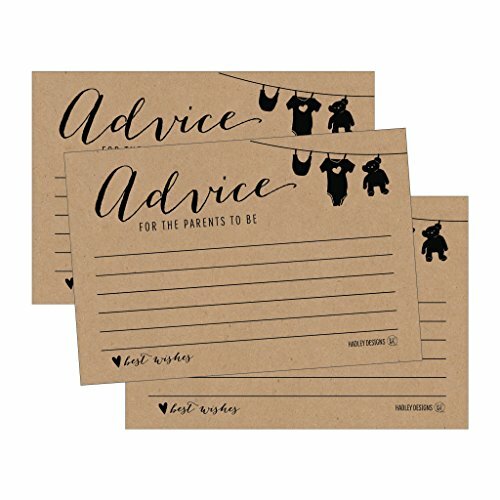 PERFECT KEEPSAKE - These advice cards are thick & sturdy. 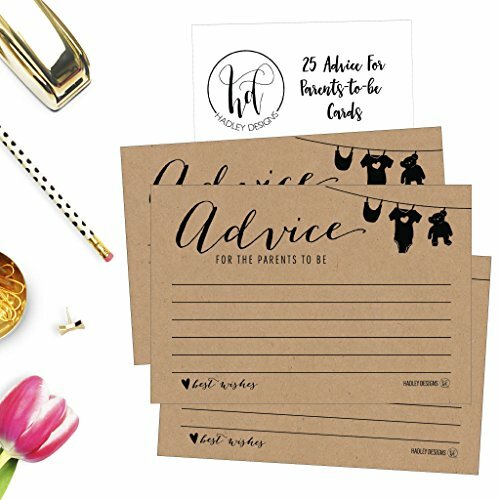 The cards will last for years, compare it to other cards printed on flimsy paper. 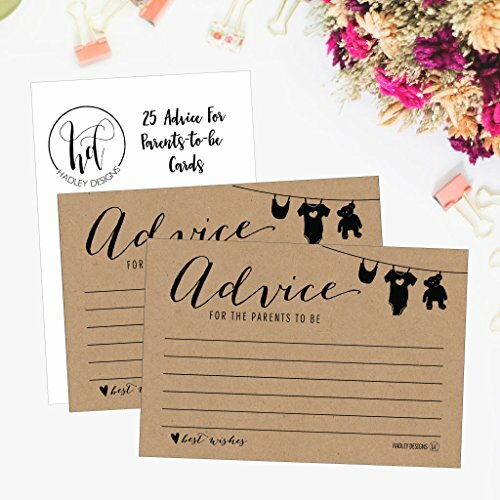 For Fun, put them in a scrapbook & re-read the advice cards every birthday! 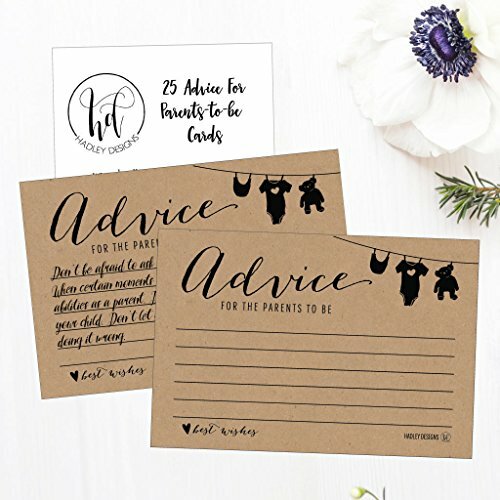 SAVE MONEY - Only $.48 per card! 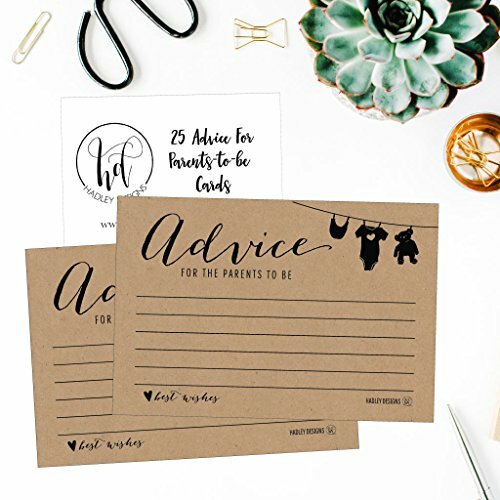 Compare it to other sets that cost $.98 per card!! !